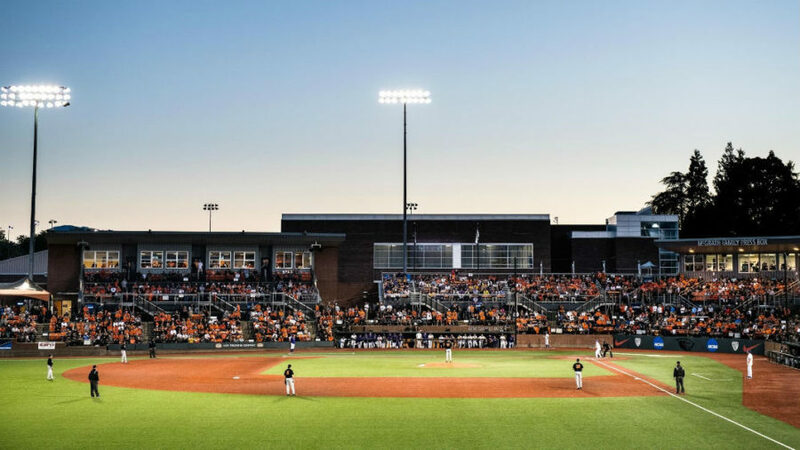 CORVALLIS, Ore. – LSU aims to extend its time in the 2018 NCAA Baseball Regional tournament with another win when the SEC ball club square off against Oregon State in the Corvallis Regional Sunday afternoon at Goss Stadium. TALLAHASSEE, Fla. — The following is the ESPN3 schedule, game times, live television and streaming information on Day 3 of the 2018 NCAA Baseball tournament regional round on Sunday, June 3. ESPN3 will provide coverage of every game on Day 3. 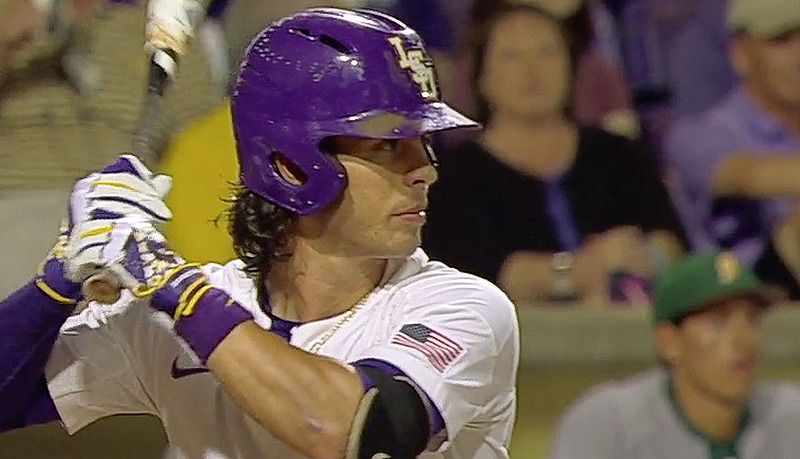 LSU and Ole Miss will battle in the 2018 SEC Baseball tournament championship game at Hoover Met Stadium on Sunday and you can stream the game live on WatchESPN. Live television coverage will be on ESPN2, starting at 3:00 pm ET. 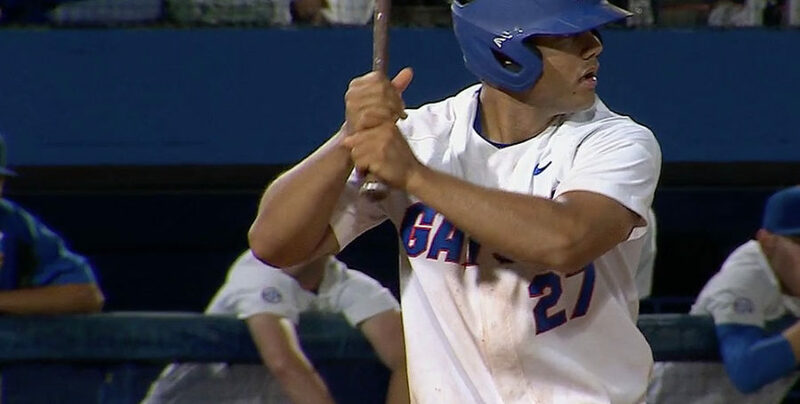 MIAMI, FL — Top-ranked Florida secured a 7-4 win over Bethune-Cookman in an NCAA college baseball game at McKethan Stadium to improve to 5-0 in its early season fixtures on Wednesday night. 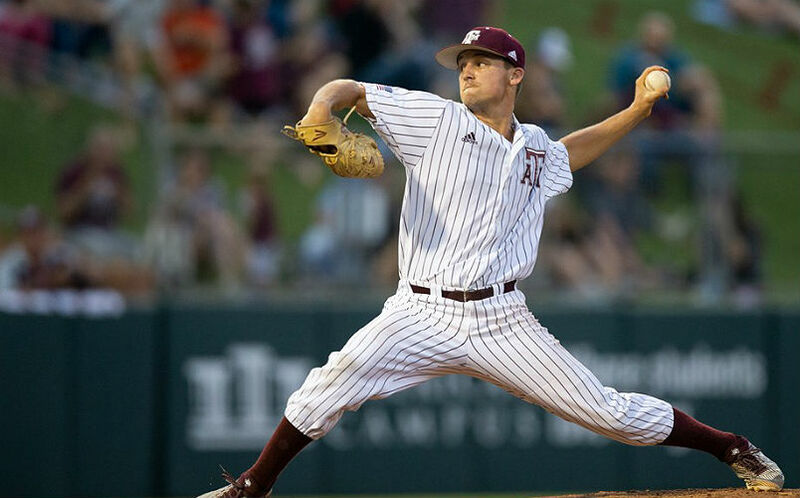 NCAA college baseball scores and result on the day. MIAMI, Fla. – Florida baseball team has been selected No. 1 in the USA Today Coaches Poll preseason ranking on Thursday, the latest release said. 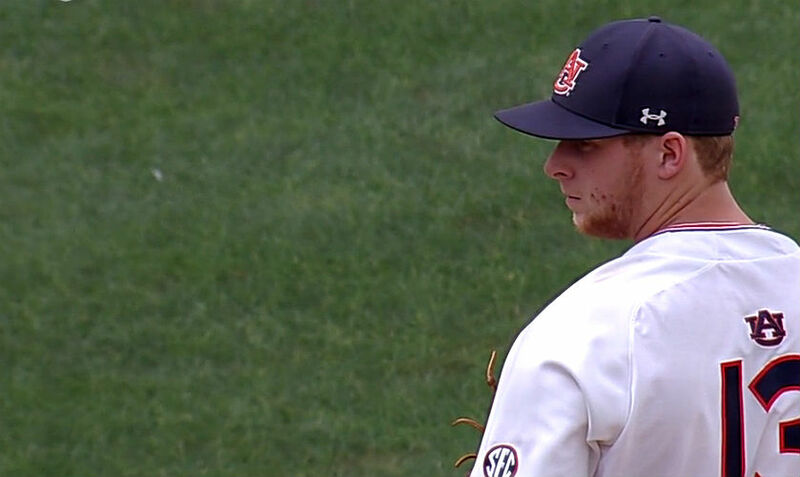 The Gators previously grabbed the No. 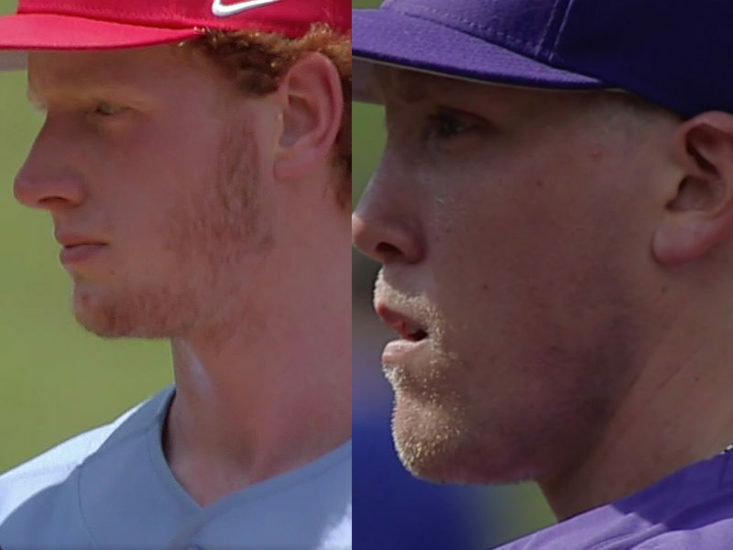 1 spot by D1Baseball.com, Collegiate Baseball, Baseball America and Perfect Game. 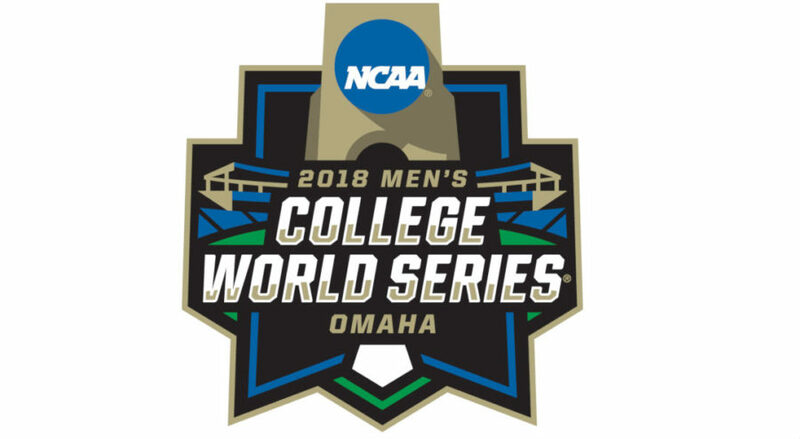 Watch live stream of Game 1 of the College World Series Finals between LSU and Florida on ESPN3 and WatchESPN on Monday night in Omaha, starting at 7 pm. 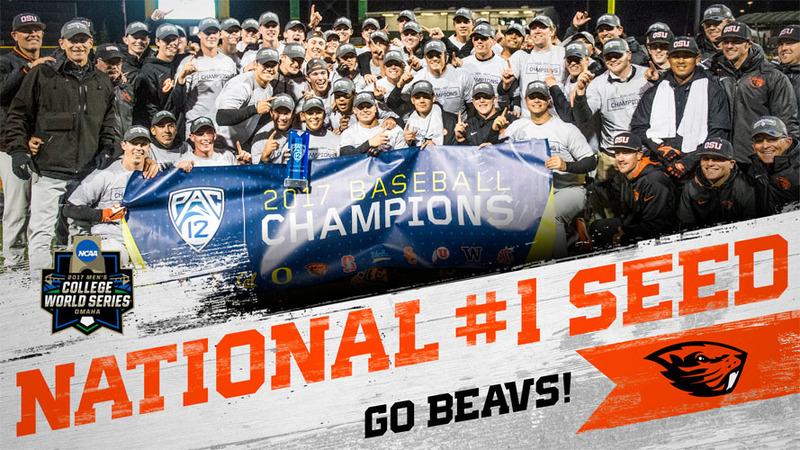 The following are the baseball national seeds for the NCAA tournament with Pac-12 champion Oregon State selected as the No. 1 seed and Miami missing out of the tournament for the first time in 44-years.